 In my research for locating pertinent information about user engagement and emotion and how it can be measured I discovered a long list of current practices and techniques that use everything from traditional questionnaires to more high tech instruments such as EEGS and VR. 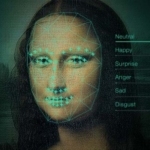 However, I decided to focus my research and this blog post on two central ones that hold most of my interest which are facial response analysis and a new non-invasive bracelet created by Valtech, a digital agency, and Sensaura, a team of neuroscientists and researchers, which uses heart rate variability (HRV) to measure a user’s emotional response within an experience. 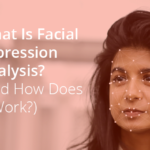 Facial Response Analysis reads the movements of the face via a video recording device and through a software programmed to recognized facial touchpoints such as downturned mouth or the heightening of the forehead. It doesn’t require much interaction with researcher and user as much as its more about a direct user-product interaction. This method has been noted to be less invasive and return good data from user subjects. It’s helpful in locating moments or areas of an interface that may give a user more satisfaction or difficulty when engaged with the product. Yet it does have its drawbacks. 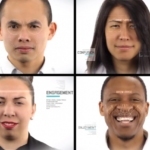 For instance, it can’t measure subtle expressions which is how most people express their emotions during a user test. 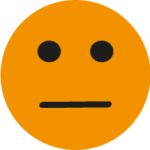 A soft or small movement of a facial muscle may not be recorded or the program doesn’t know how to identify that facial expression as positive or negative. Frustration – On the stress and anger spectrum. Incredibly valuable if you can pinpoint exact location of feeling. Engagement – Interested and focused on what they are doing? Boredom – Is the user even awake? The KPIs are vital but according to Lefebvre, “Emotion measurement is contextual.” Everything is dependent on the kind of product or device. There are certain emotions you want to occur that might be considered negative but are also important such a challenging video game. You want the user to feel some stress but not anger or total frustration that they throw the game out. Make note this is not a lie detector test as that only reads changes in blood pressure, pulse, skin conductivity, respirations.This is an emotional test that has proven to provide more accurate data than other methods of user testing. 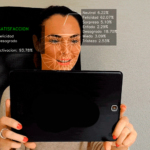 While I have written of two methods for gathering emotional feedback and user engagement there are many others and some use devices that are placed on the skin, head, or eye-tracking software. There is no one that will measure every emotion perfectly. Which is why its suggested that a mixed method is ideal when in practice. Lefebvre, Damien. “UX Intelligence: New Science Behind Testing User Emotions.”Valtech.com, Valtech, 19 Sept. 2016, www.valtech.com/blog/ux-intelligence-new-science-behind-testing-user-emotions/.